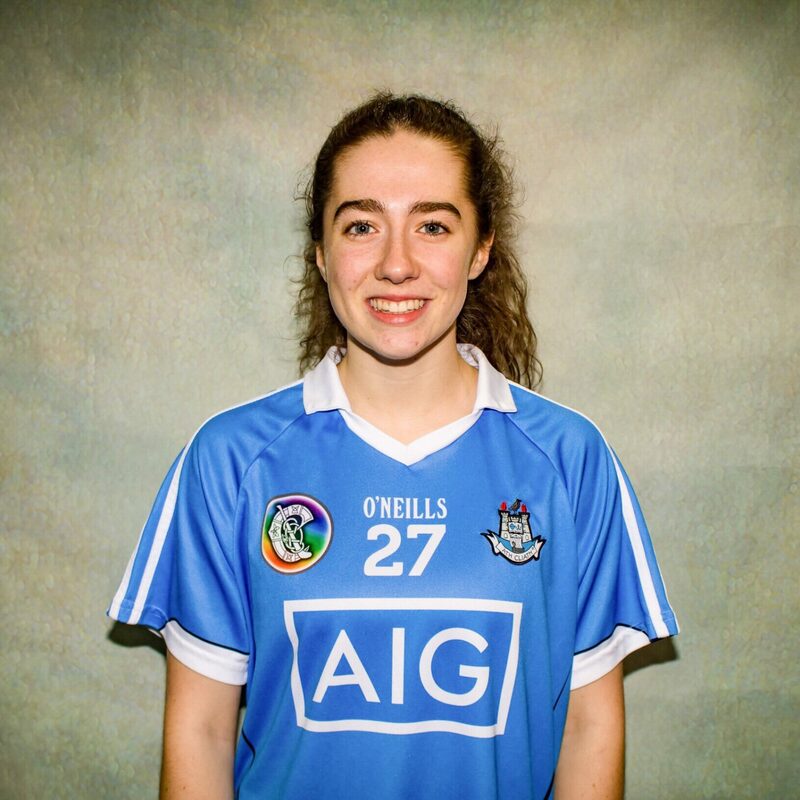 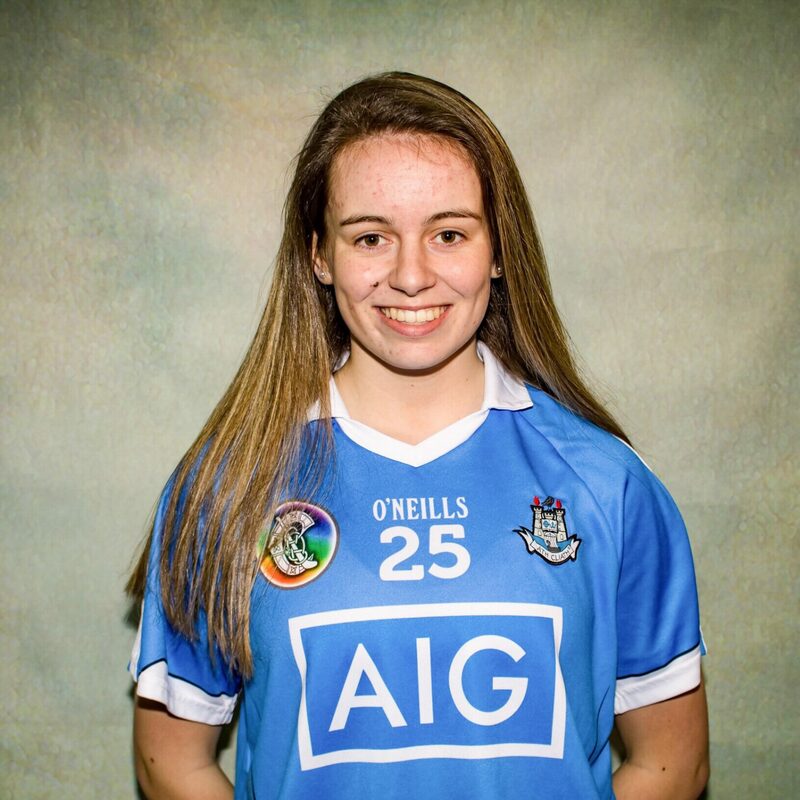 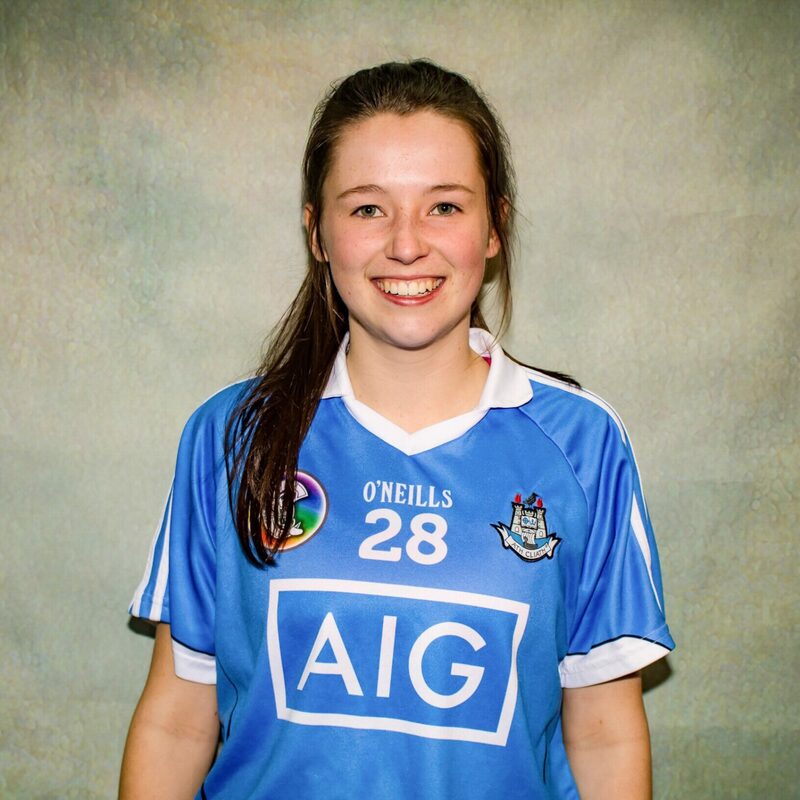 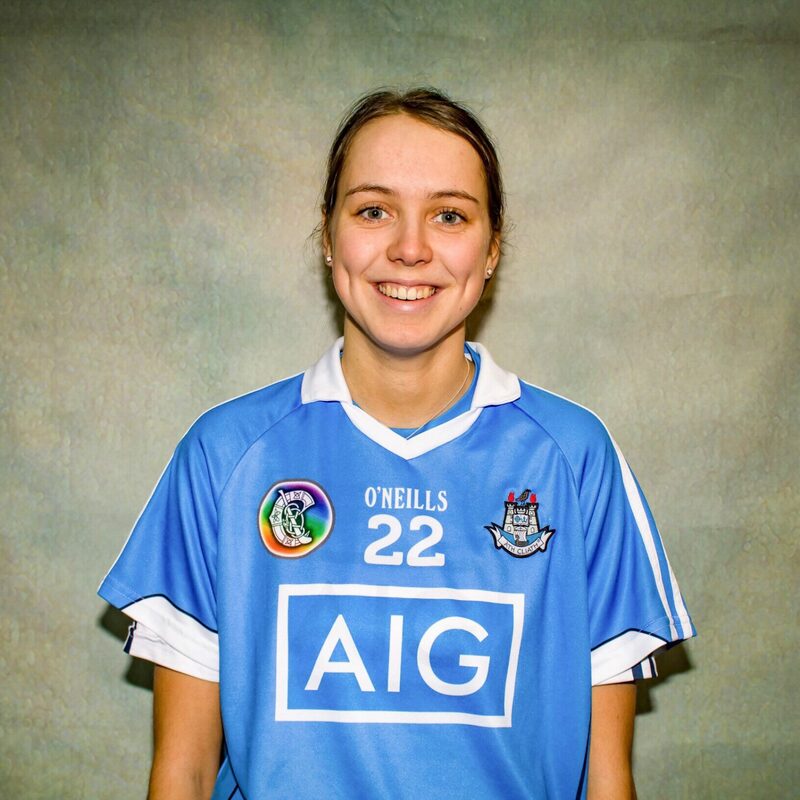 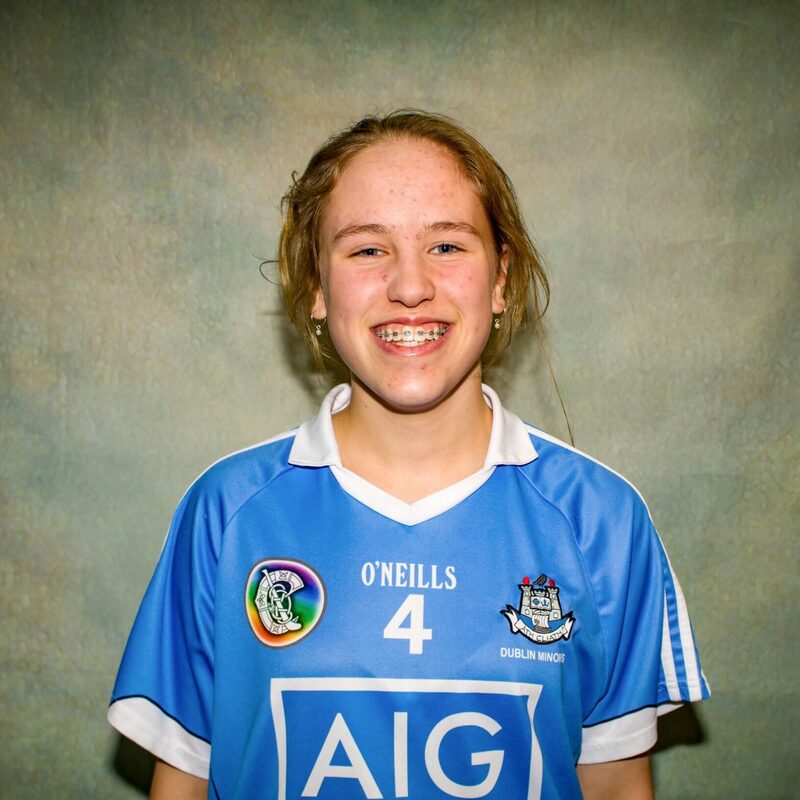 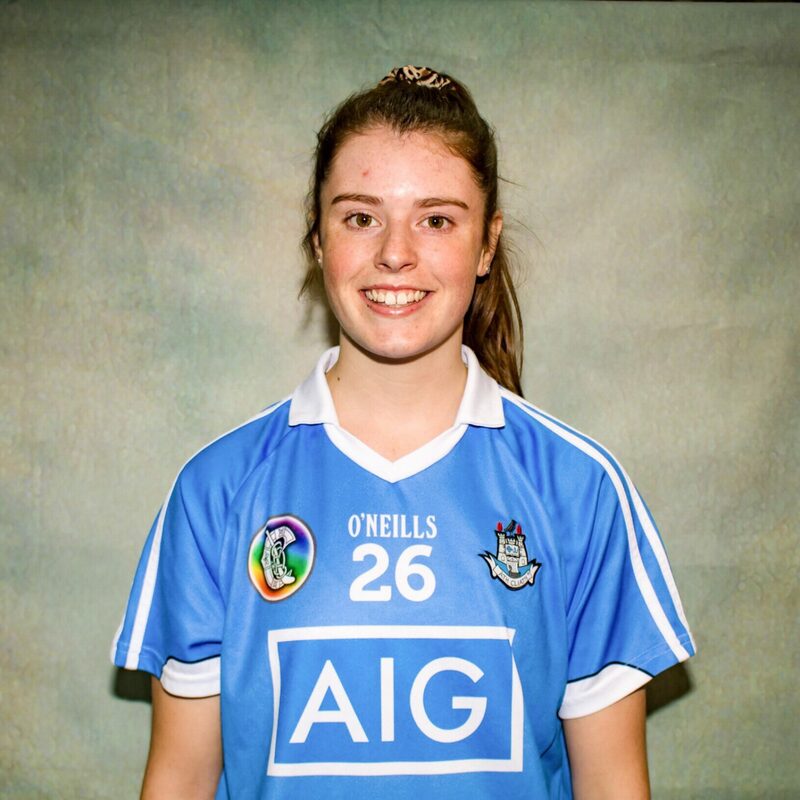 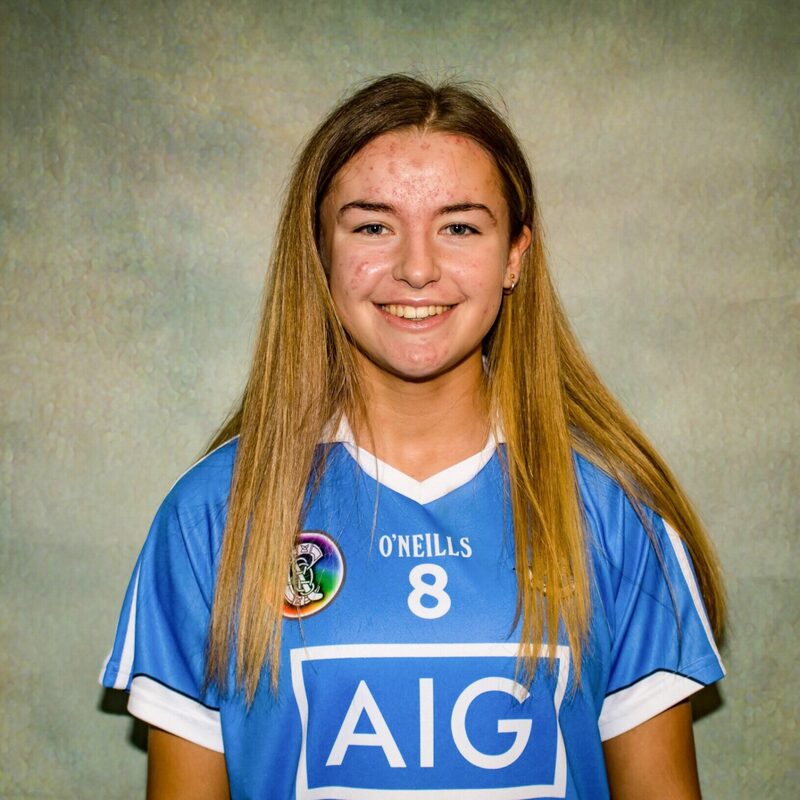 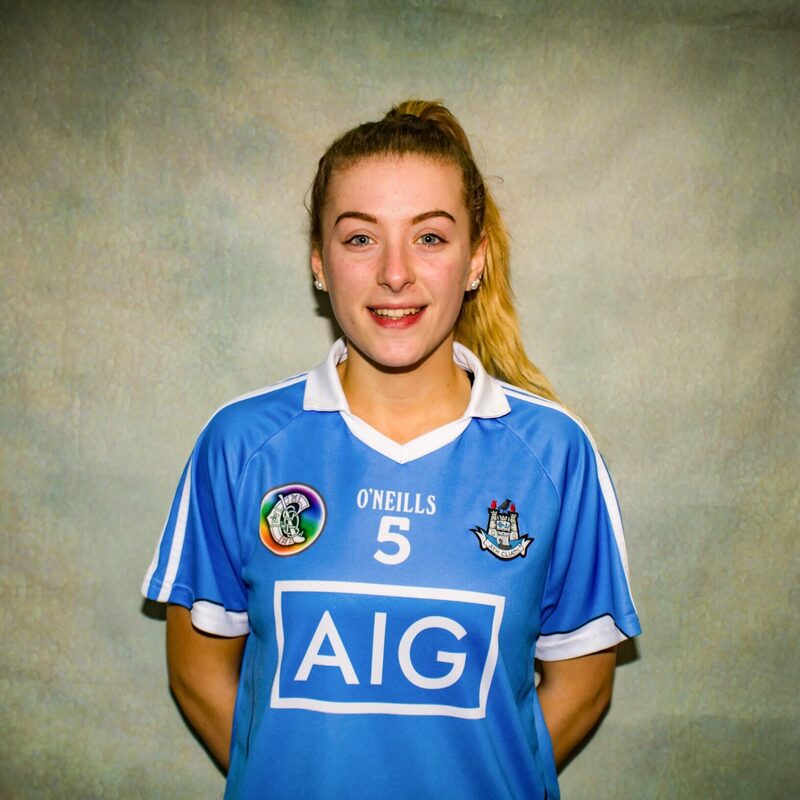 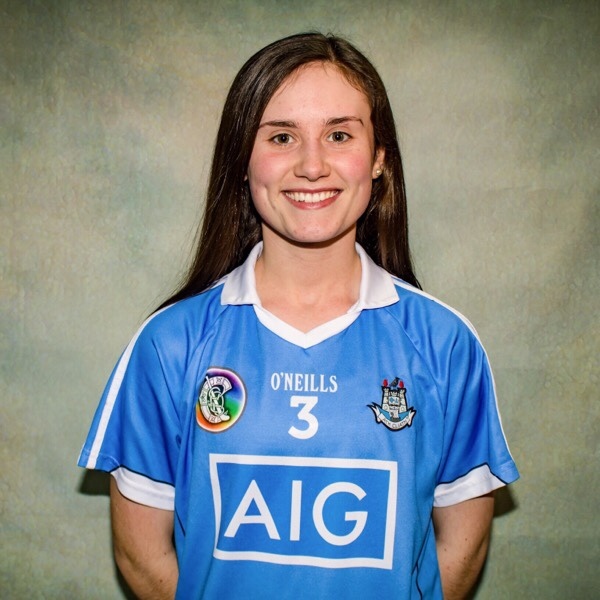 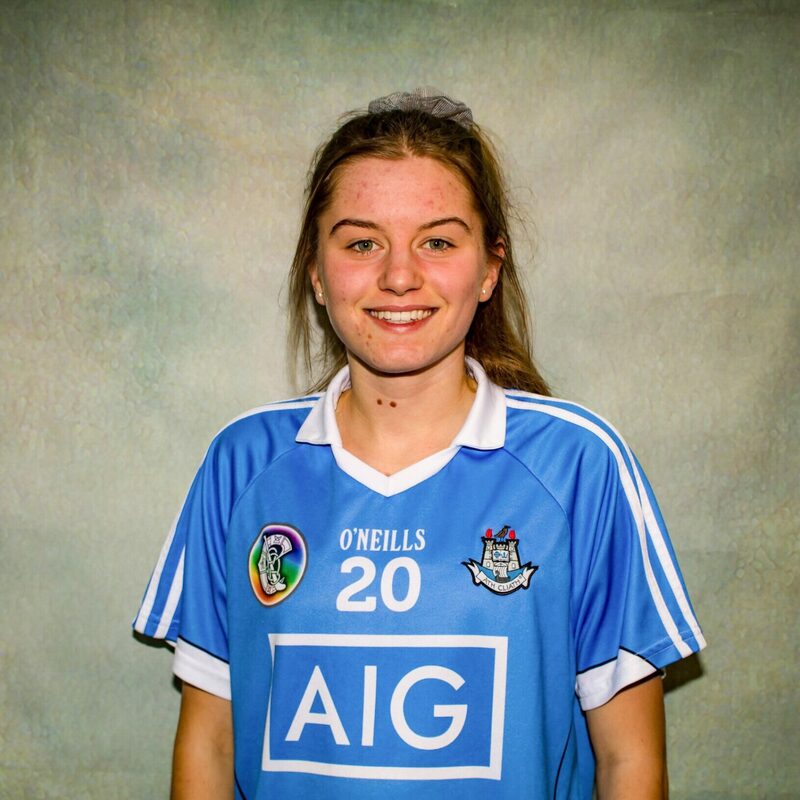 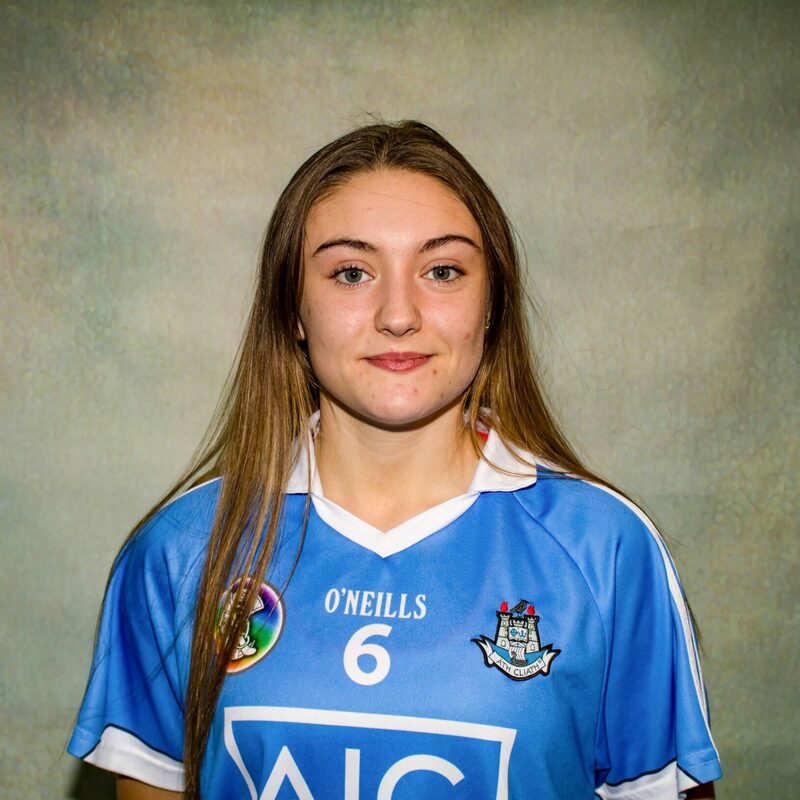 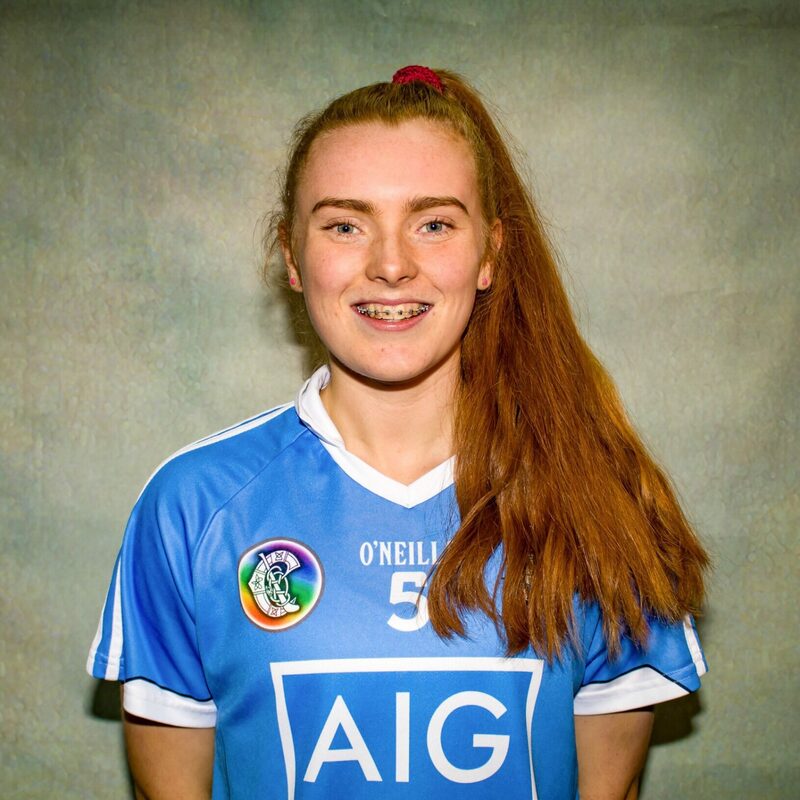 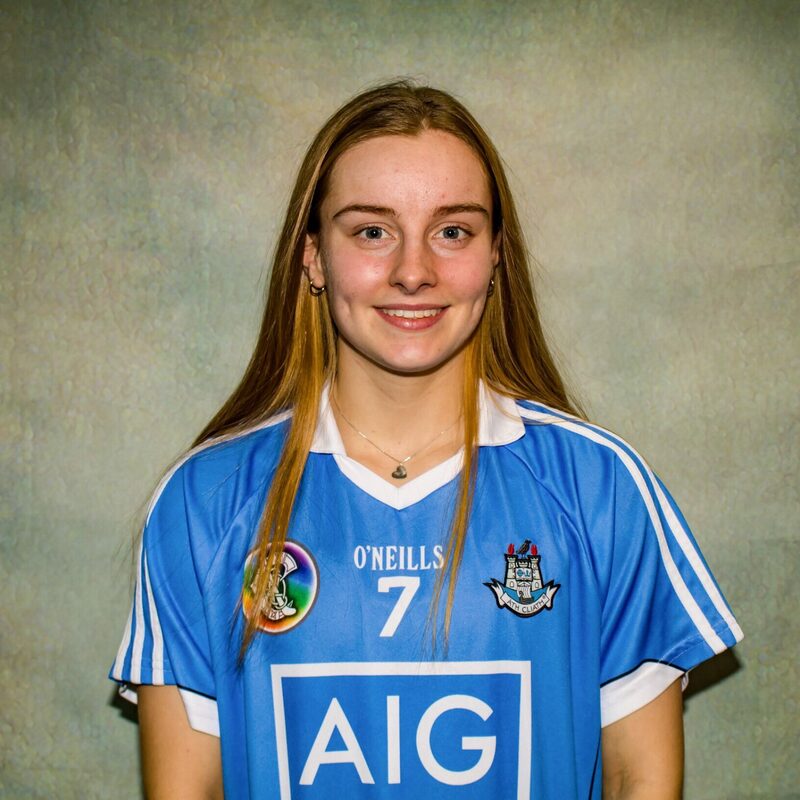 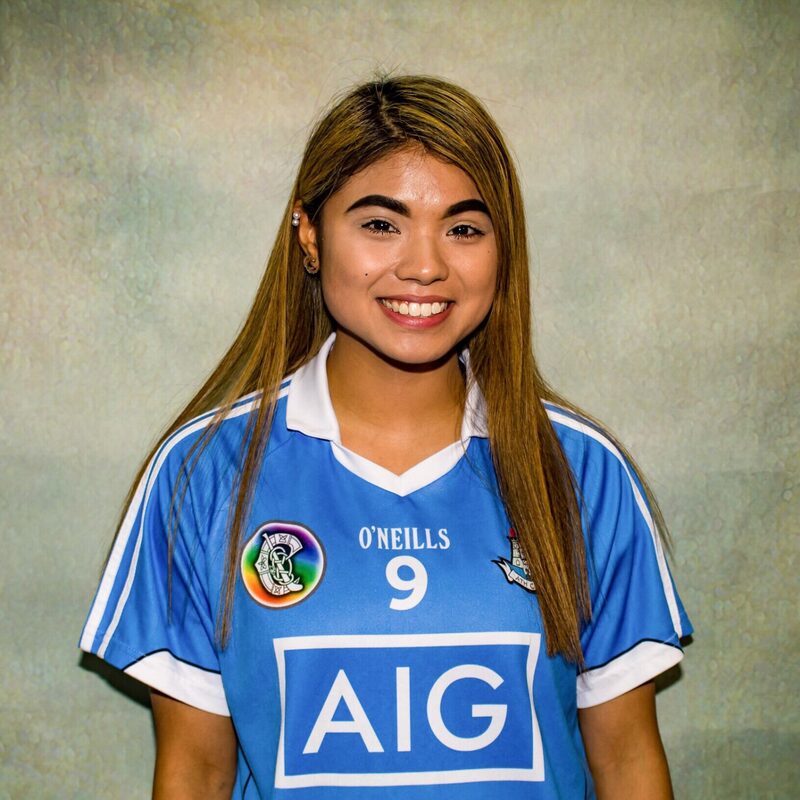 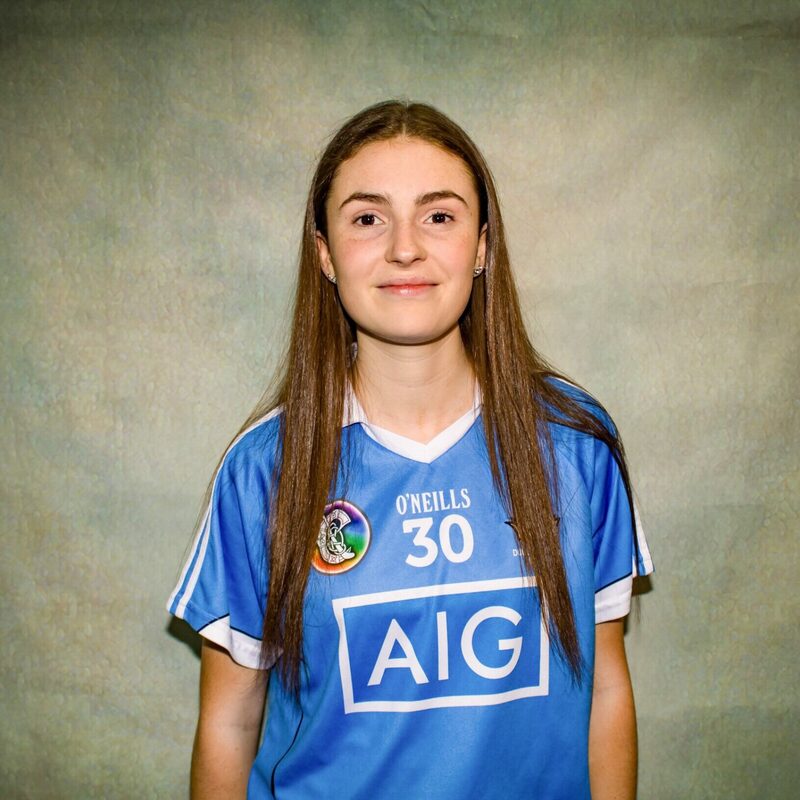 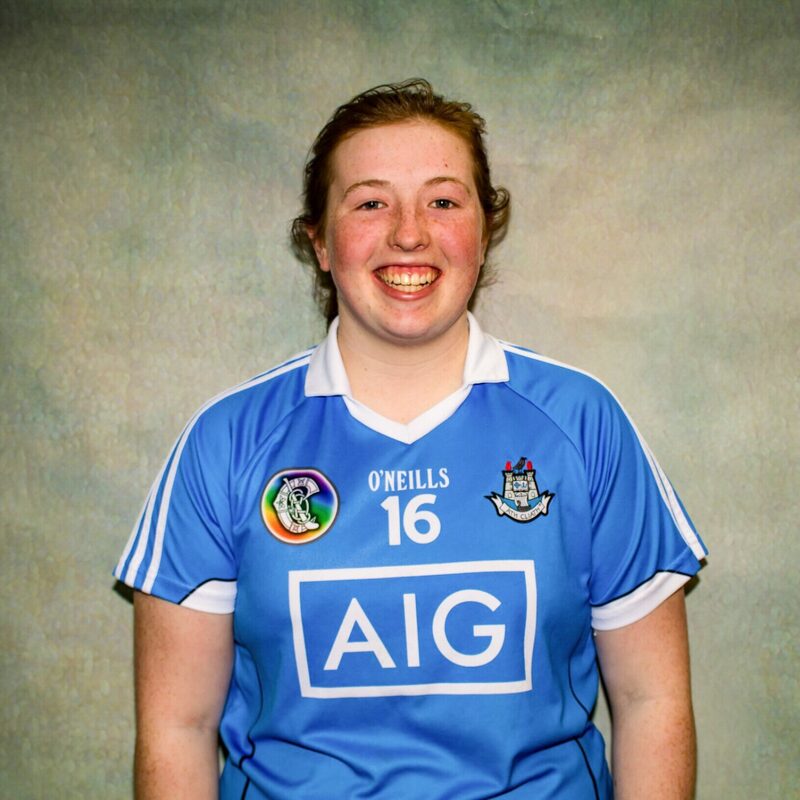 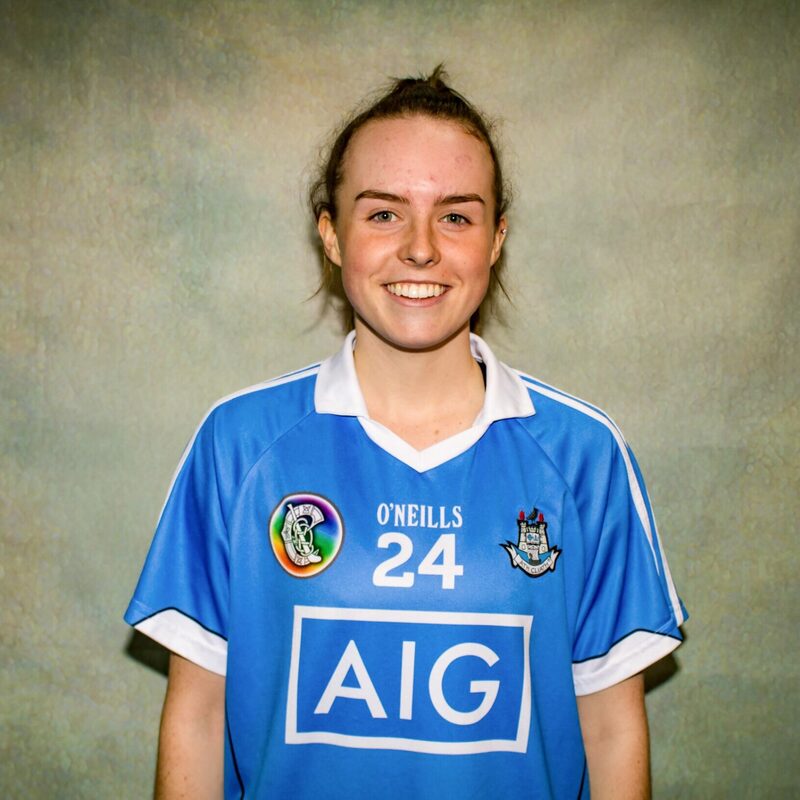 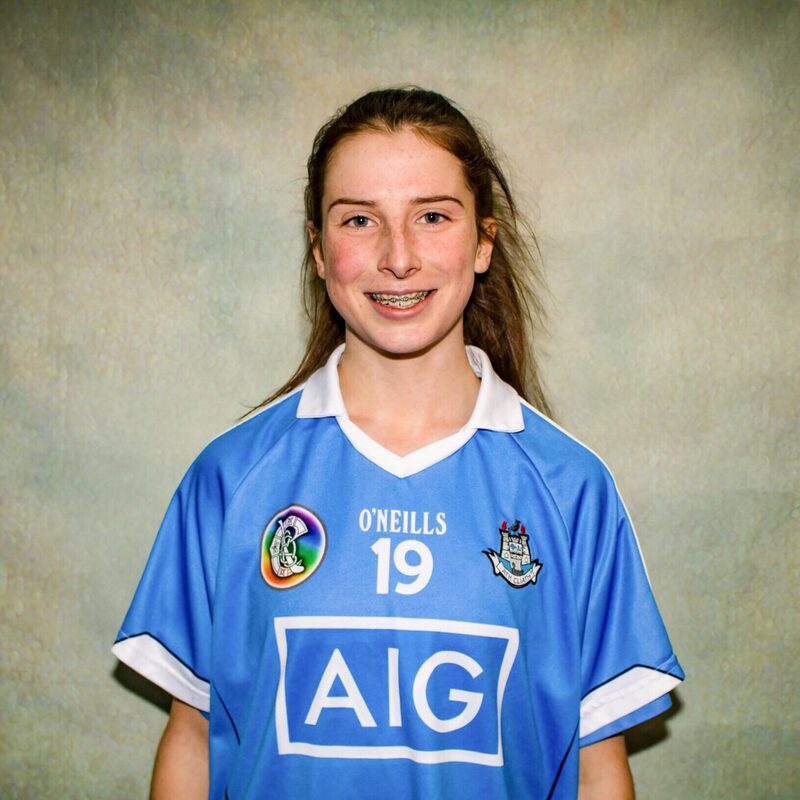 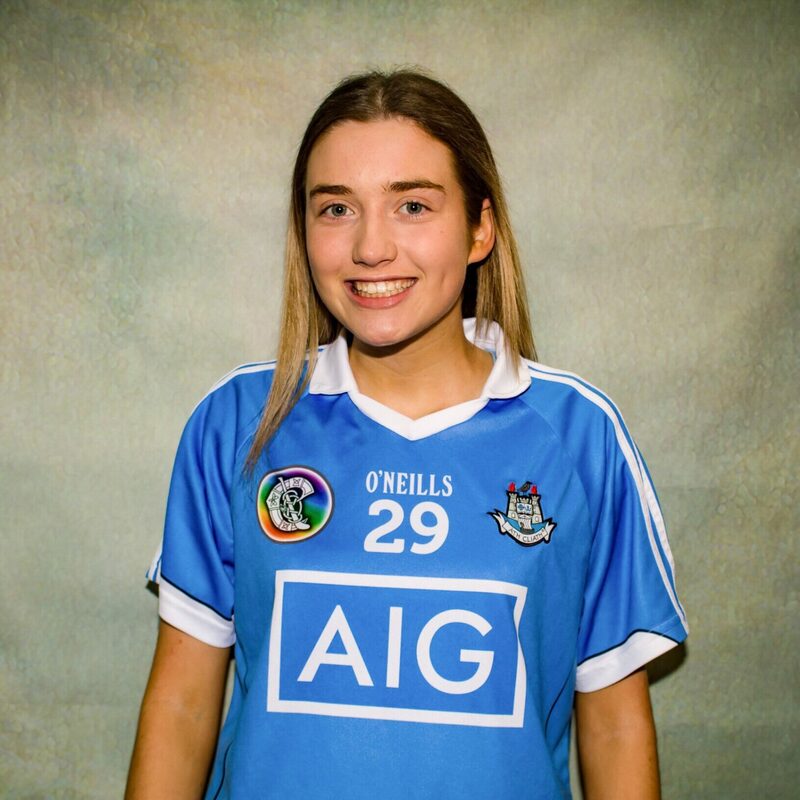 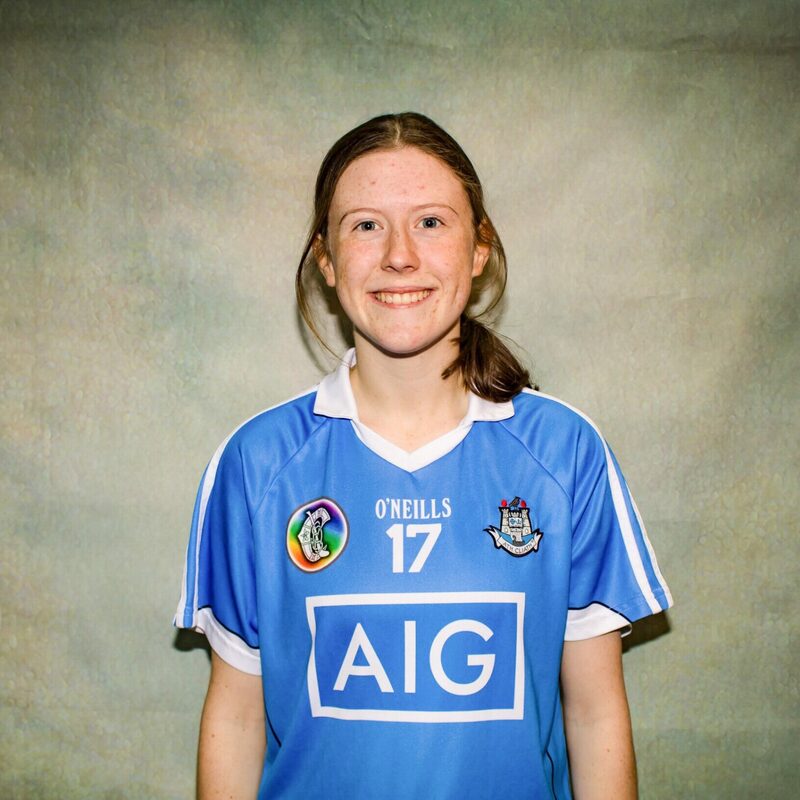 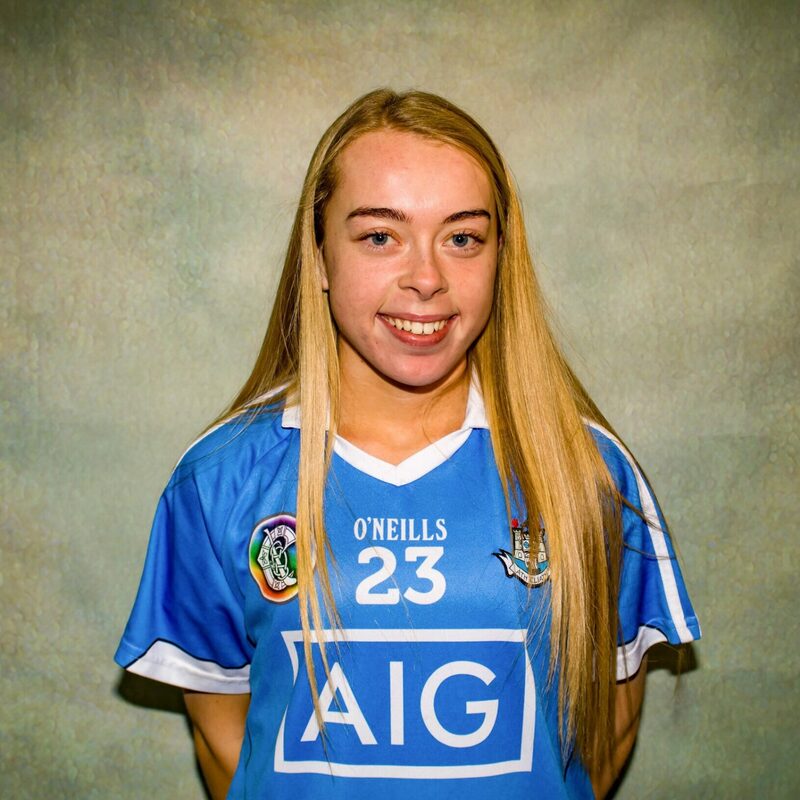 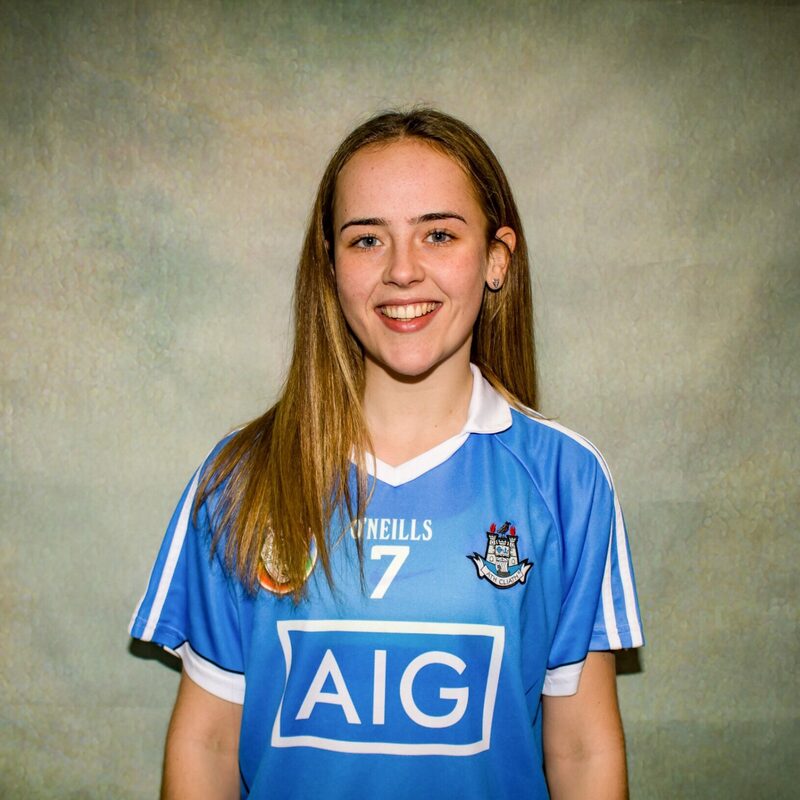 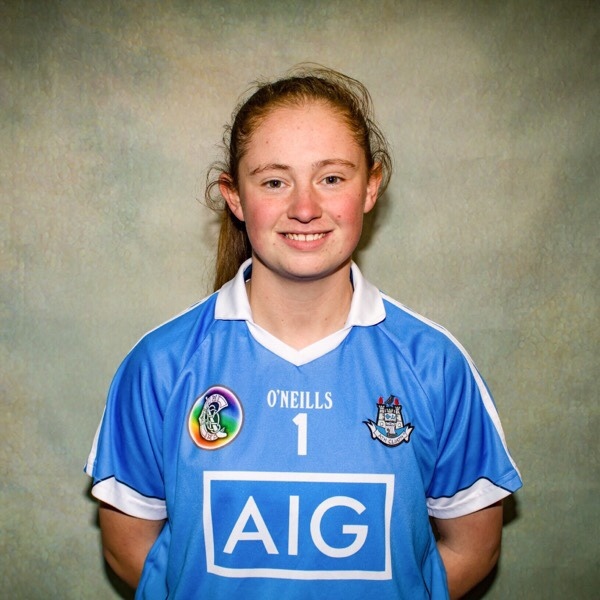 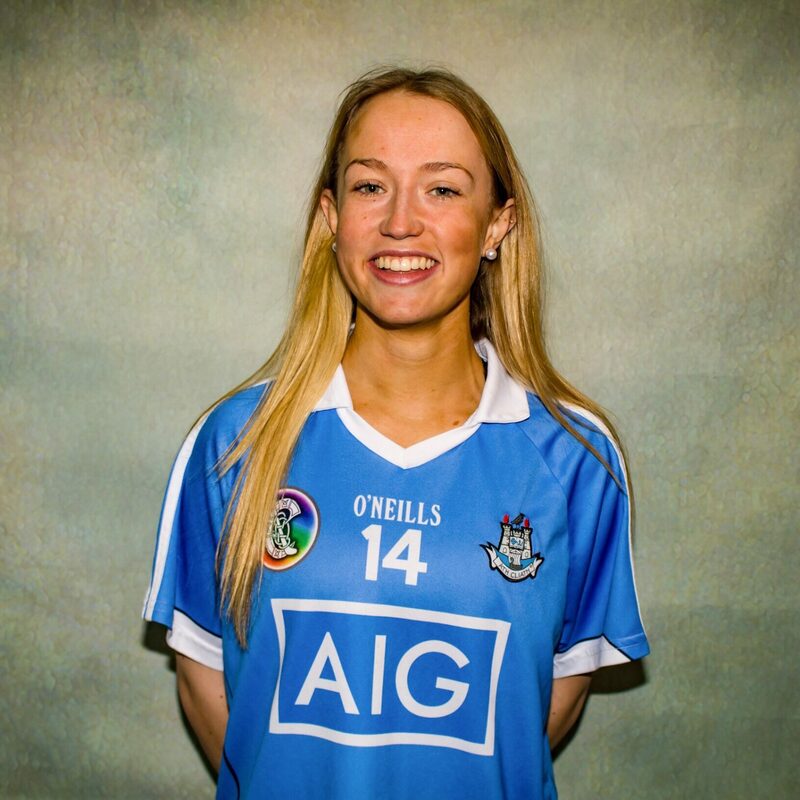 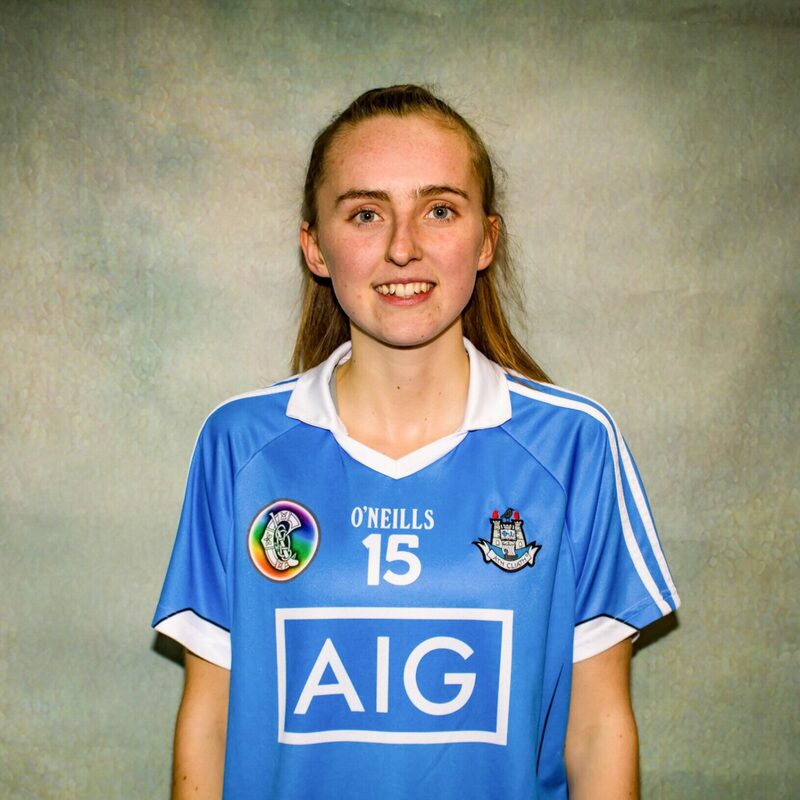 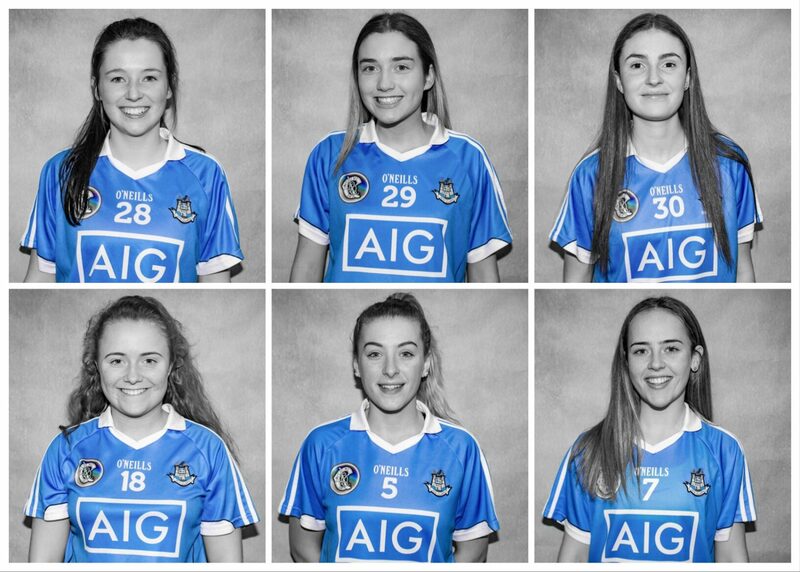 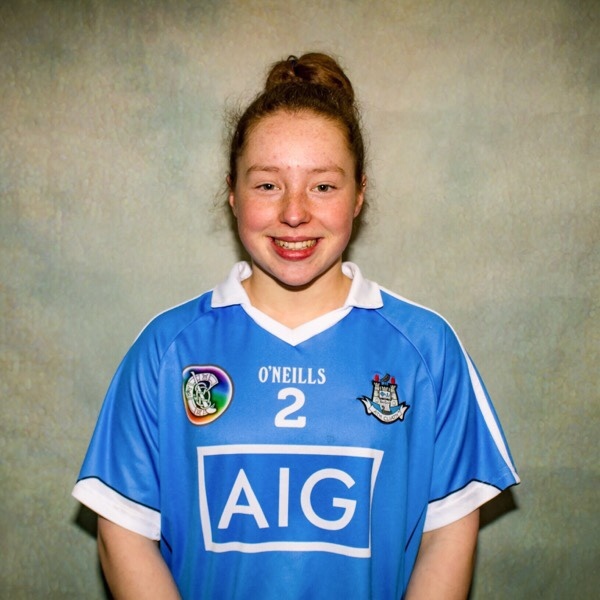 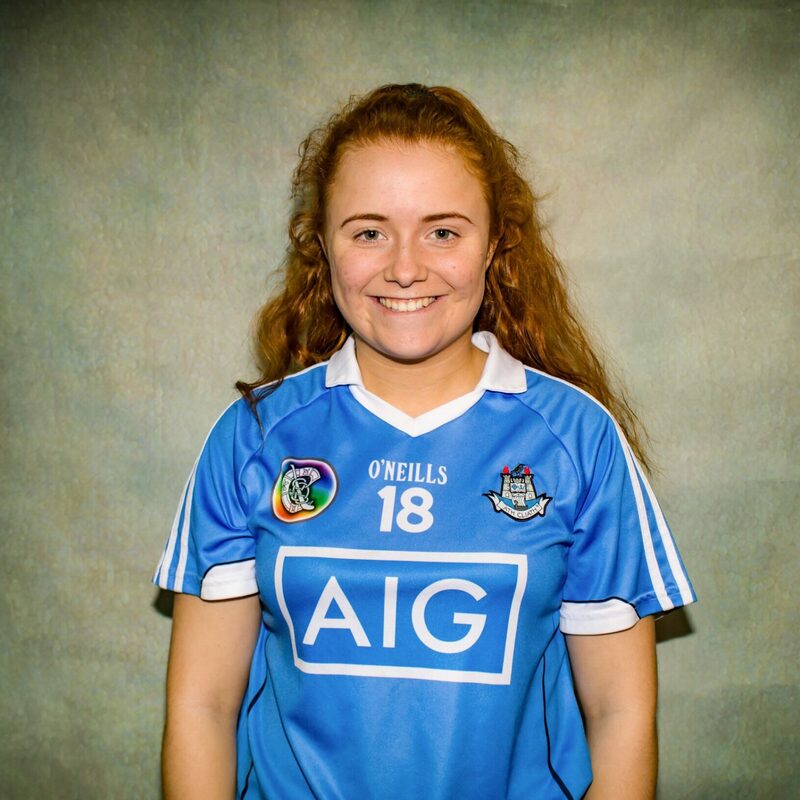 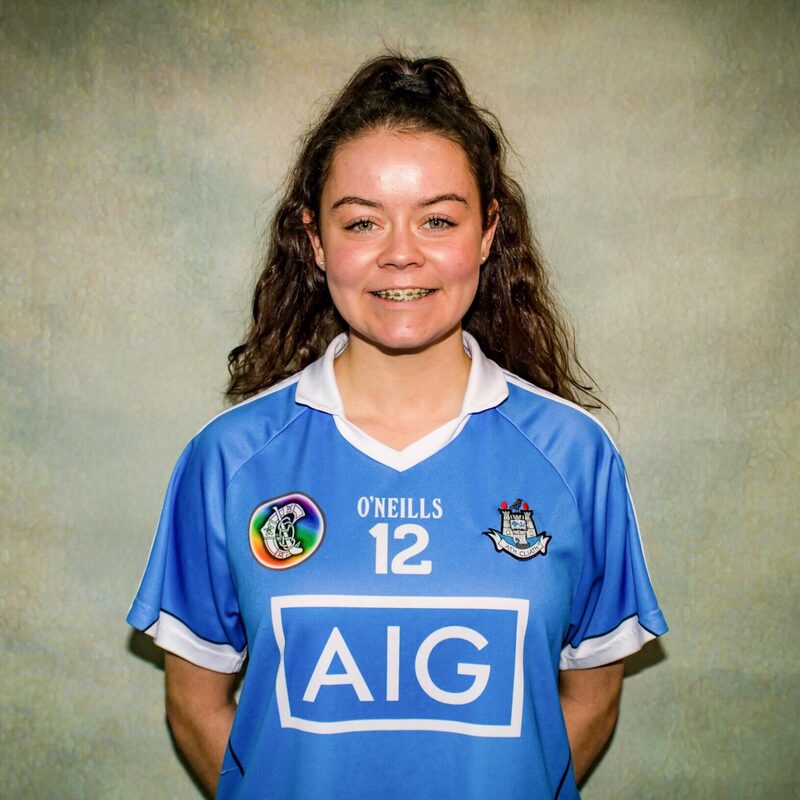 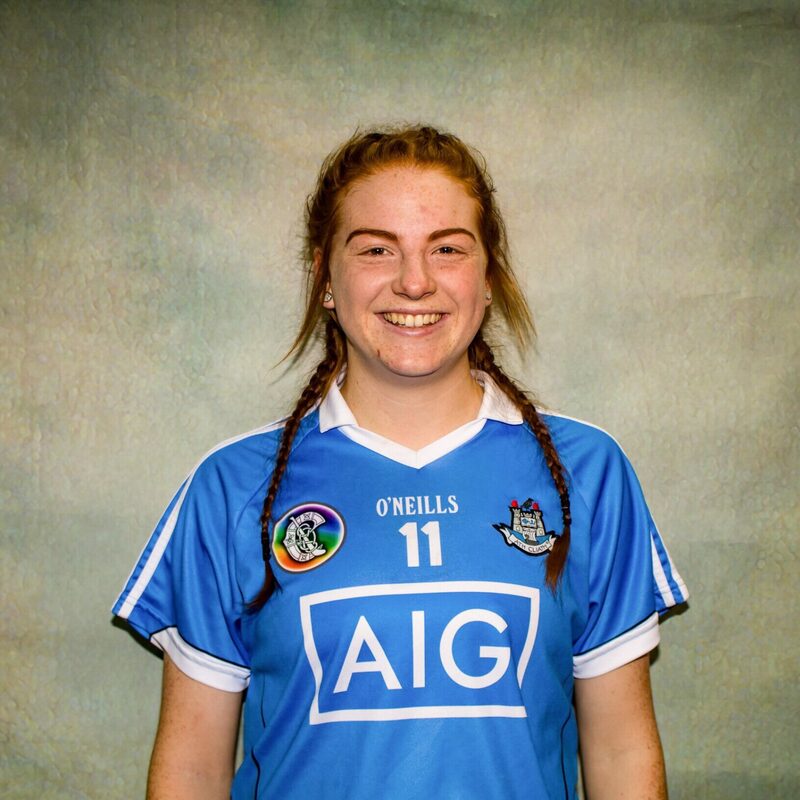 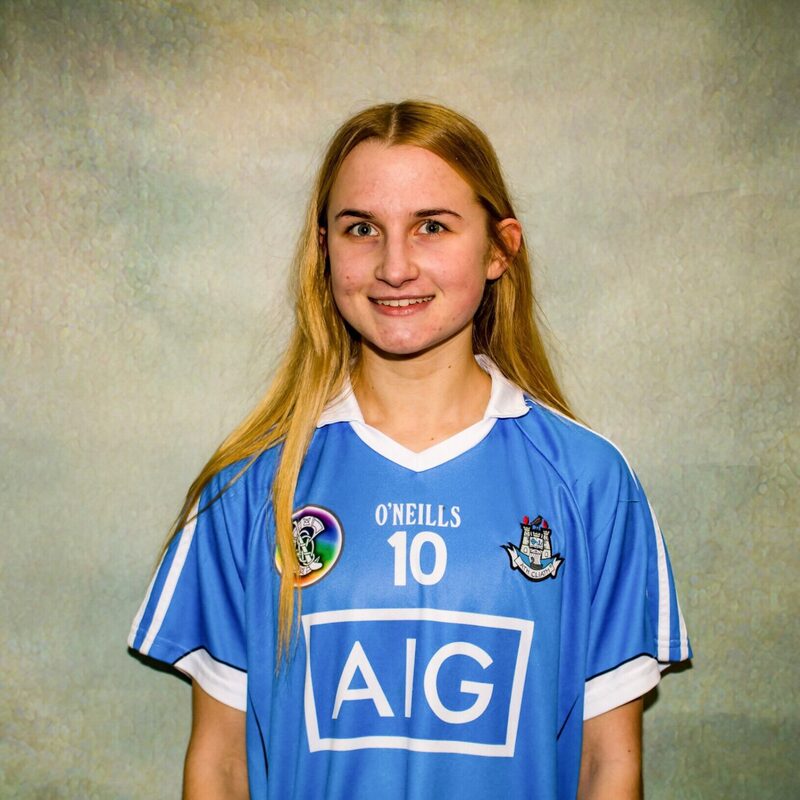 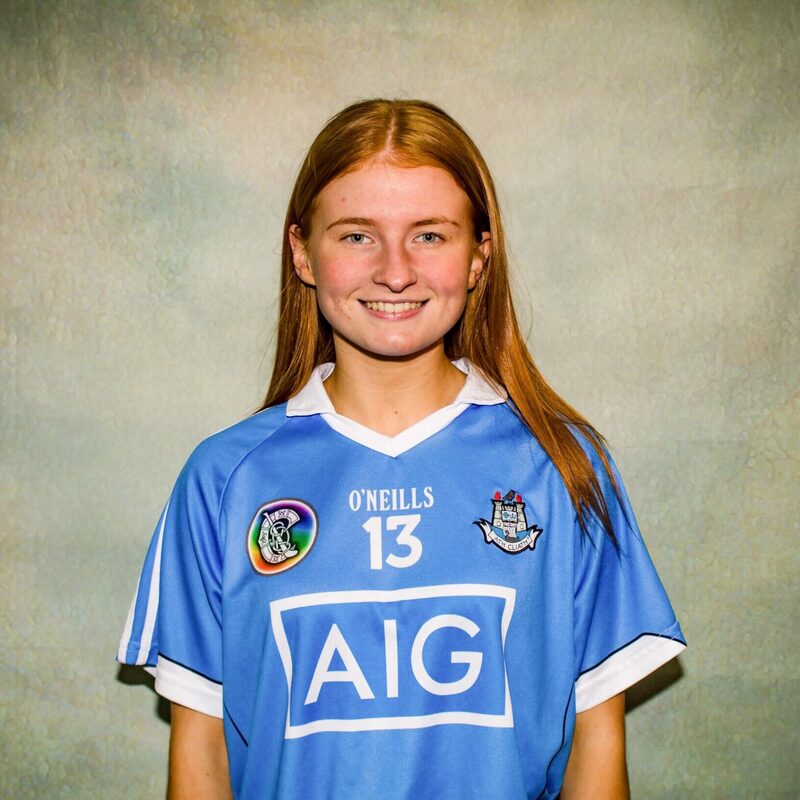 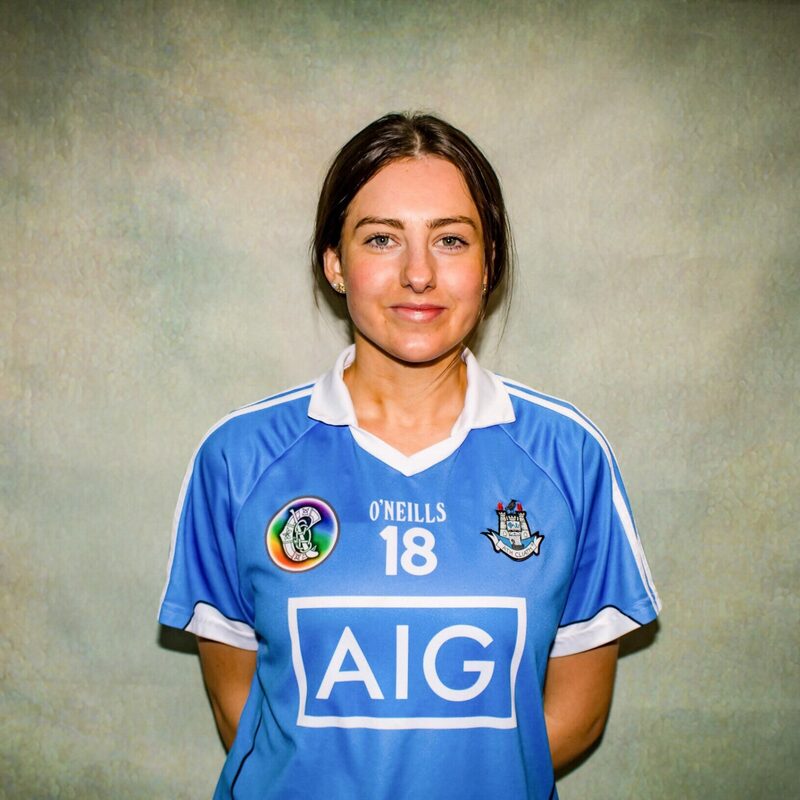 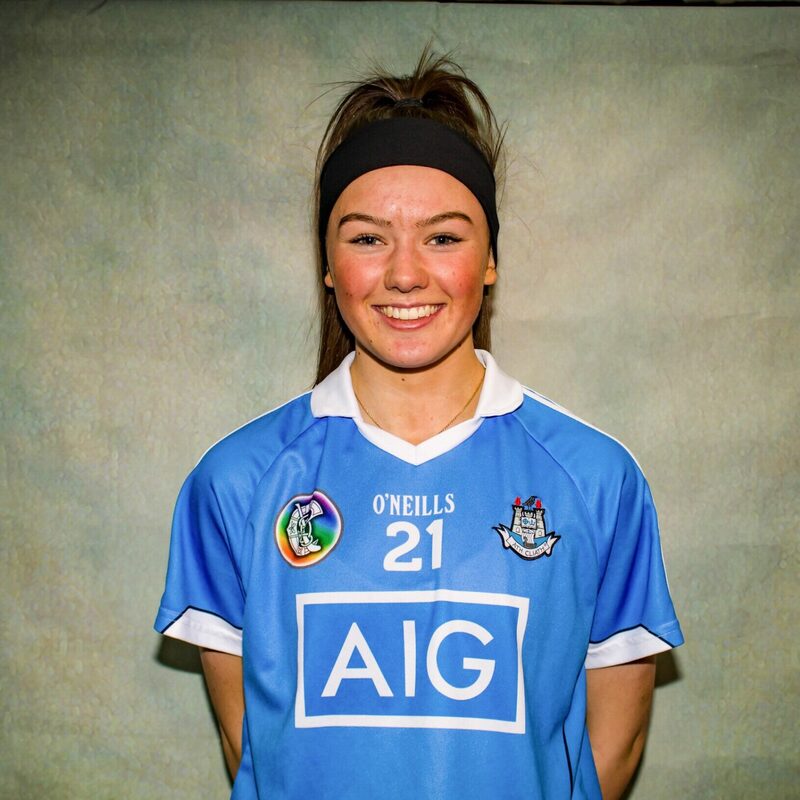 After an exhaustive number of trials and challenge games in recent weeks the 2019 Dublin Minor Camogie Squad has been finalised and announced. 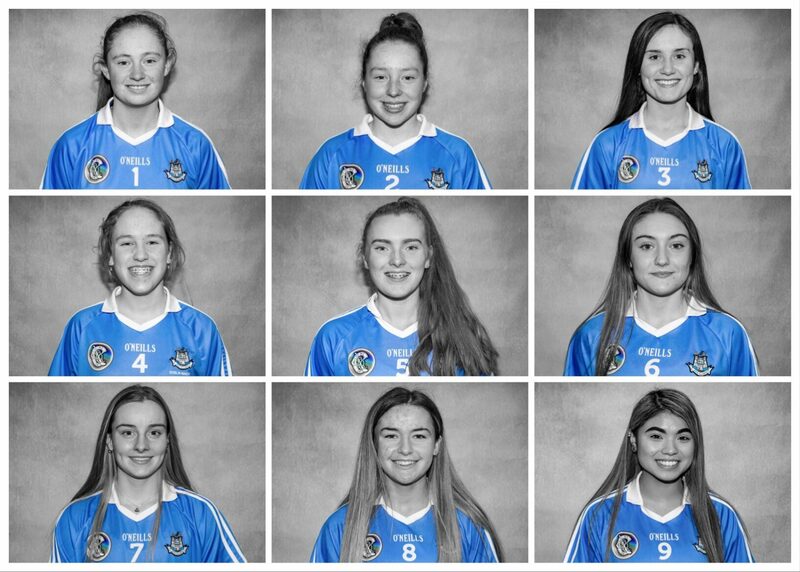 New Dublin Minor Camogie manager Willie Braine has left no stone unturned in his efforts to gather the top minor talent in the county. 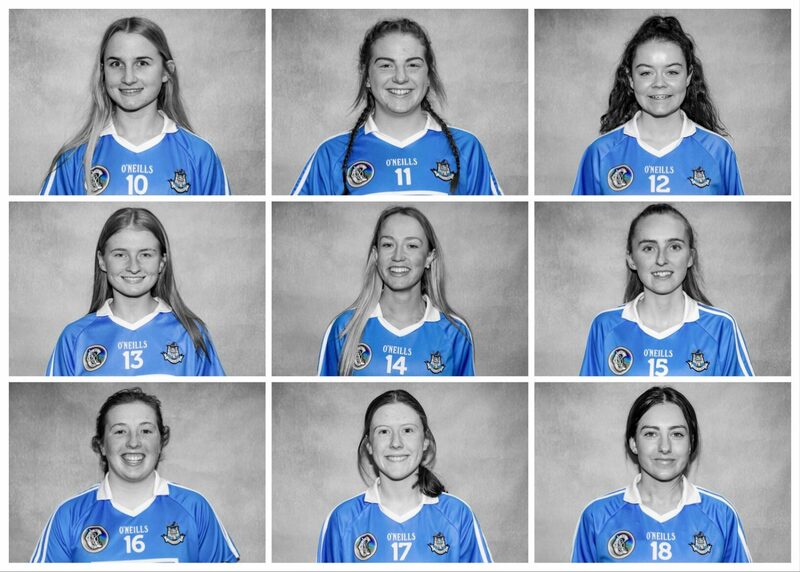 There are players from seventeen different clubs on the panel with representatives from Thomas Davis, Kilmacud Crokes, Commercials, Na Fianna, Skerries Harps, Lucan Sarsfields, Castleknock, Good Counsel, St Oliver Plunkett Eoghan Ruadh, St Judes, Ballinteer St Johns, Ballyboden St Endas, St Vincent’s, St Maurs, Naomh Fionnbarra, Faughs Celtic and Raheny. 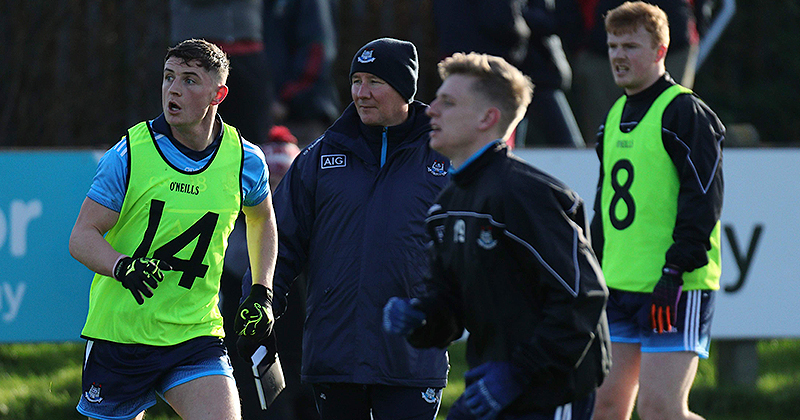 It’s a testament to the great work that is taking place both at club level and also at county level, work that will be of huge benefit for both in the years to come. 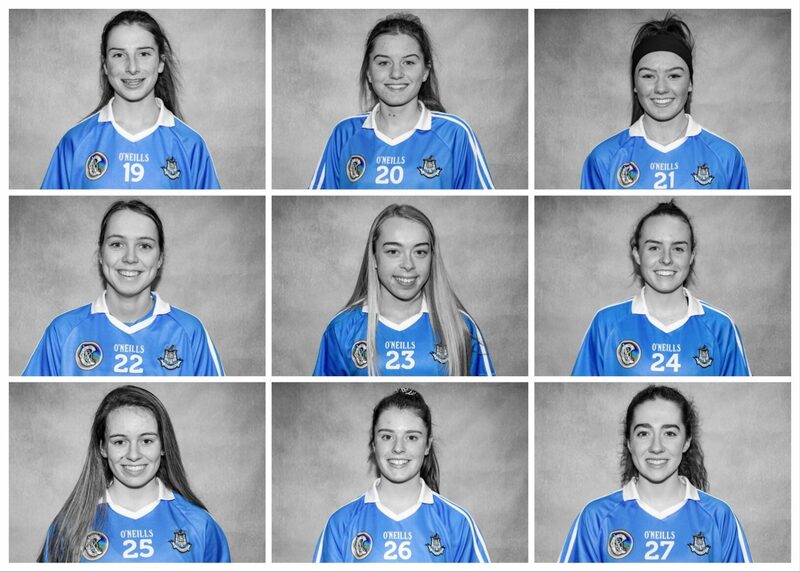 The Dublin Minor Camogie squad start their All Ireland championship campaign in a few weeks on the 23rd of February at home to Wexford.